We cover all areas of Valeting with our ‘Express’ unit catering for anything from taxi companies with off the road time constraints to Full valets taking around five hours to complete. 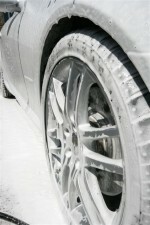 The Detailing unit caters from full valets through to the specialist treatments explained in the detailing section. Even though the prices for our valeting services are highly competitive the products used are still the best in the industry. 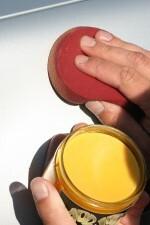 You won’t find sponges and chamois being used by us. Lambs-wool wash-mitts, waffle weave weave drying towels and imported buckets fitted with grit guard filters are just some of the basic items we use to ensure the end result is nothing short of stunning. Exterior glass and mirrors cleaned. Highly durable wax applied to bodywork. Recommended for high protection valet for all seasons. greater shine and enhance durability of wax further. Suitable for cars in good general condition. Vacuum of seats, carpets and mats. Clean major plastic trim components.